Just because you blew over 80 does not mean that all is lost. These cases have innumerable technical defences. It is our job as your criminal defence lawyer to have the breath readings ruled inadmissible or prove that they could possibly be wrong. With over 30 years of experience we have defended thousands of over 80 charges, impaired driving charges and refuse breath sample charges, and have a very high success rate (over 90 percent). We offer a free consultation during which you will be provided a complete assessment of your case. That is really what you want to know. What are my chances of winning and what is it going to cost? Bruce and Ken are often sought out by other DUI lawyers for advice in over 80, impaired driving, and refuse breath samples cases. Ken Byers has been recognized as an expert in the defence of these charges by the Ontario Court of Justice. 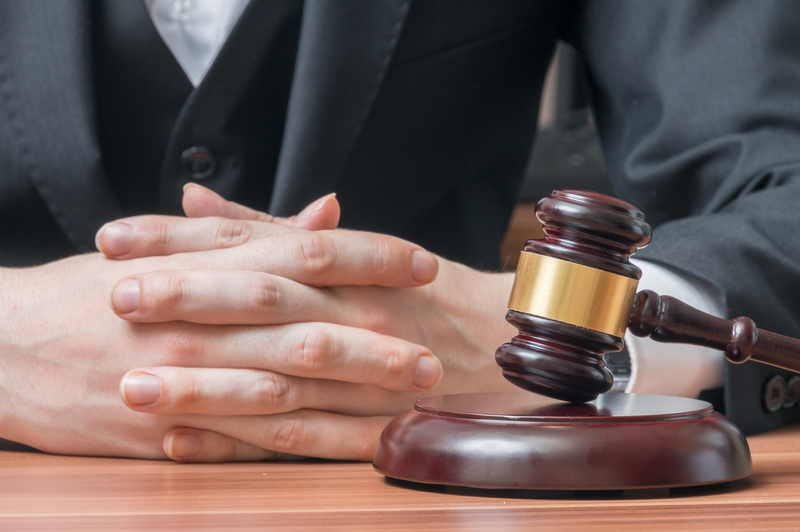 We have a large number of reported and precedent setting cases. When you attend for your free legal consultation you will get the straight goods from us. We do not want to waste our time or yours. We will analyze your case and let you know your realistic chances of winning. Our legal fee is fair and competitive and we have payment plans. There are far too many possible defences to list all of them on this page. We have only provided a few examples.